Alauddin Al Azad was born on 6th May 1932. 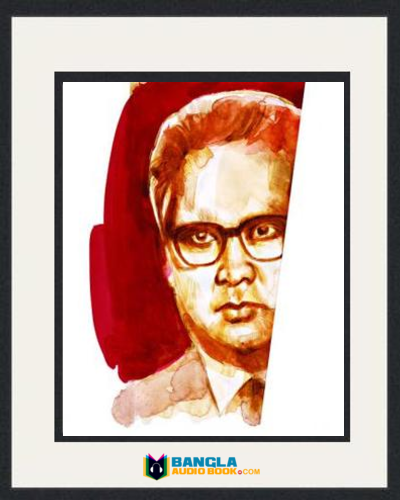 He was a famous Bangladeshi novelist, essay writer, poet, dramatist and researcher. He was an optimist and fighter. 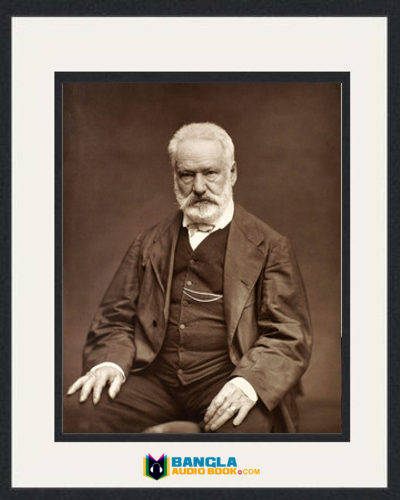 His writing main theme was the common people life. 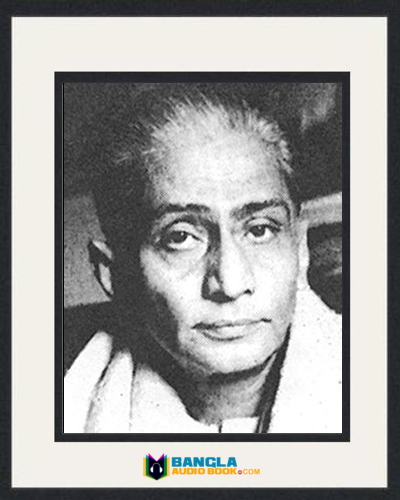 He was an active worker in 1952 language movement. 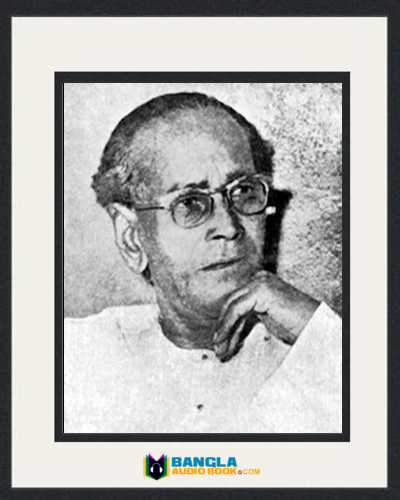 His first novel “ Teish Numbor Tailochitra” was published in 1960. Alauddin Al Azad Life Story: Alauddin Al Azad was born in the village Ramnagar under Raipura Upazilla Norshingdi district in 1932. His parents were Gazi Abdus Sobhan and Mosammat Amena Khatun. Azad married Jamila Azad. He passed his Matriculation exam from Narayanpur Sharafat ullah high school in 1947 and HSC from Dhaka Intermediate College. 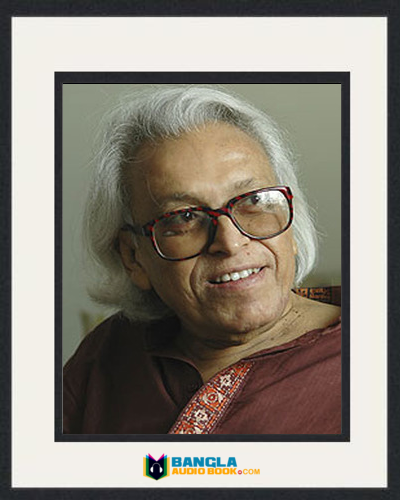 Then he completed his graduation and master’s degree in Bangla from Dhaka University in 1953 and 1954. 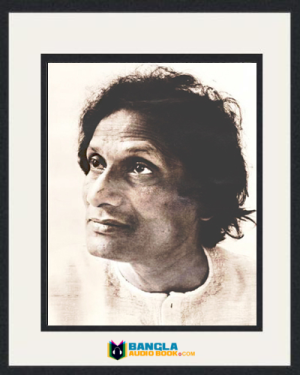 In 1970 he received his PhD degree from London University for the Iswar Gupter jibon o kobita. He joined as a lecturer in Government College. Later he joined as a professor in Chittagong University and retired from here. He was an education secretary in education ministry. He also worked as a cultural adviser in Bangladesh High Commission of Russia. 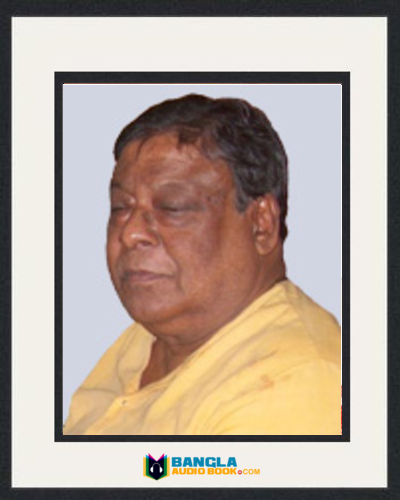 He died on 3rd July 2009 at his personal house called Ratnadip in Uttara, Dhaka. Novels: Teish Numbor Tailochitra, Karnafuli, Kshuda o Asha, Khasra Kagoj, Jyotsnar Ajana Jibon, Puran Paltan, Campus Priya Prince etc. Stories: Jege Achi, Mrigonavi, Andhokar Shiri, Ujan Taronge etc. 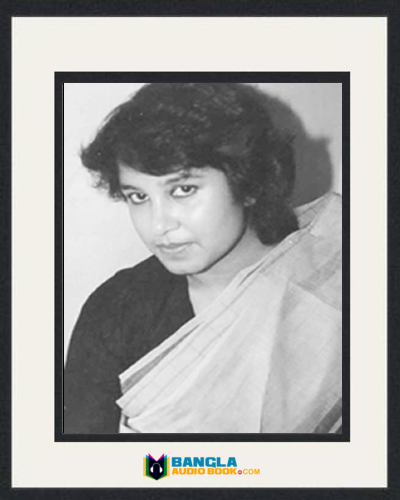 Poems: Manchitra, Vorer Nodir Mohonay Jagoron, Surjo Jalar Swapan, jouno golpo somogro. Drama: Ehuder Meye, Morokkor Jadukar, Dhanyabad, Mayabi Prohor etc. Essay: Shilper Sadhona, Sahittyer Sguntok Ritu. Awards: Azad received many awards for his remarkable literary works and they are: Bangla Academy Award (1964), UNESCO award (1965), National Cinema Award (1977), Rangdhanu Award (1985), Ekushey Padak (1986), Sher-e-Bangla Literary Award (1987), Kathak Academy Award (1989) and many others award.